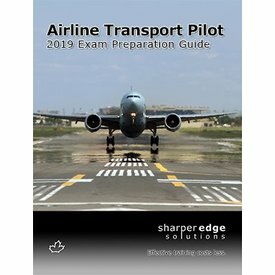 This industry leading ATPL/IATRA/FAAAA written test supplement contains 24 realistic Transport Canada sample exams: 6 SARON, 6 SAMRA, 6 IATRA and 6 FAAAA sample exams (1,410 questions in total)…………. 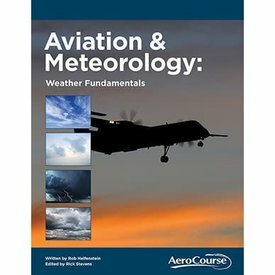 Aviation and Meteorology: Weather Fundamentals By Rob Helfenstein, Edited by Rick Stevens. 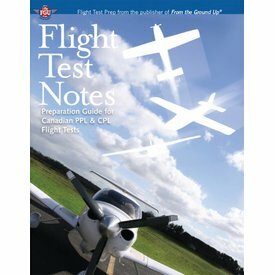 Written for both private and commercial flight test prospects, Flight Test Notes takes you step-by-step through the flight test exercises and questions that youâ€™ll face during your actual flight test. 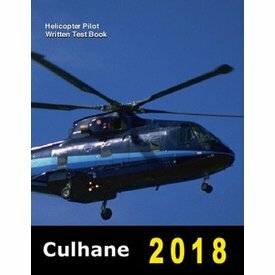 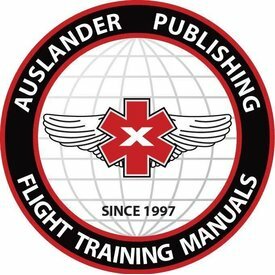 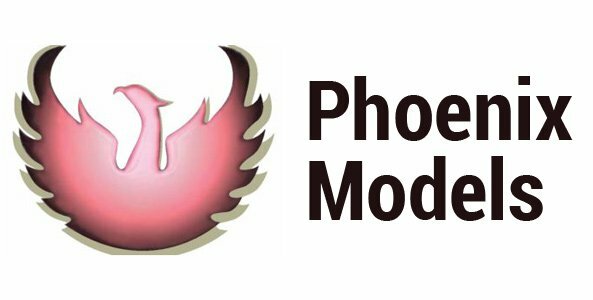 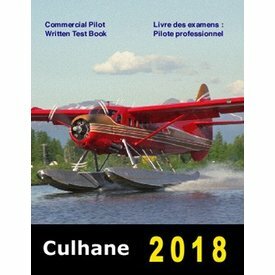 A comprehensive and up-to-date exam question workbook and reference guide to prepare pilots for writing the Transport Canada IFR exam. 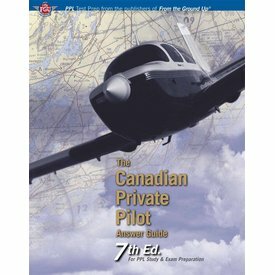 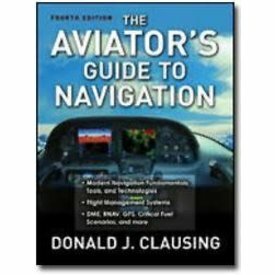 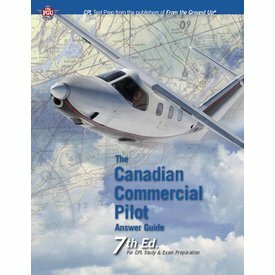 The latest Canadian Private Pilot Answer Guide contains significantly expanded content and a multitude of new questions in addition to challenging, upgraded and revised, navigation exercises. 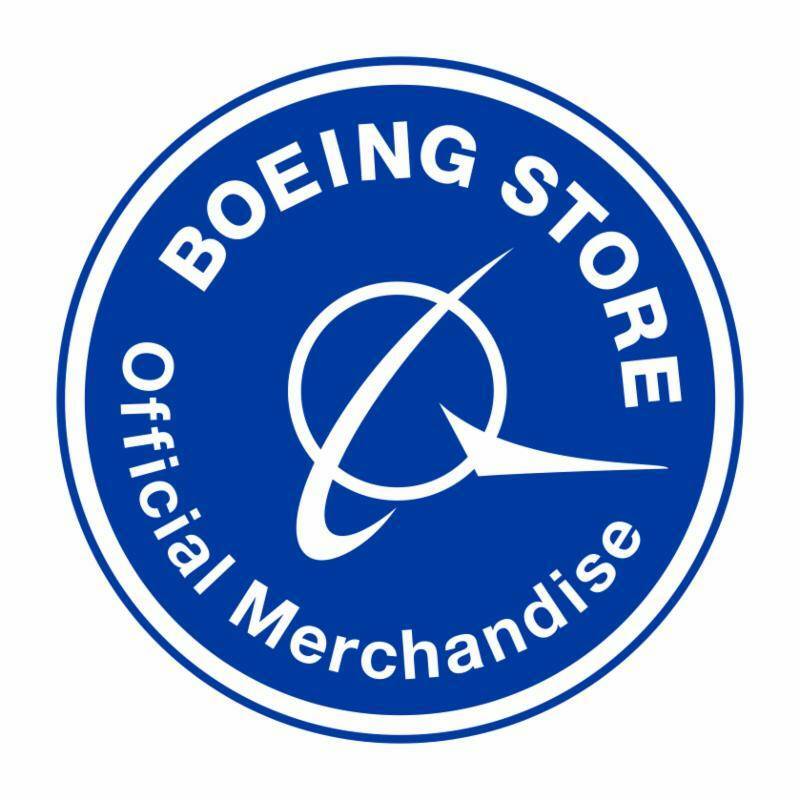 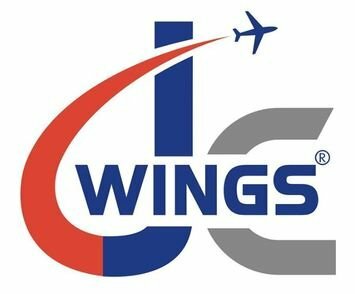 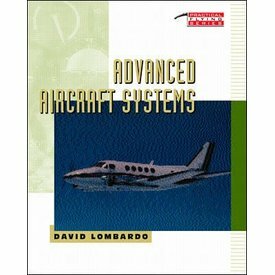 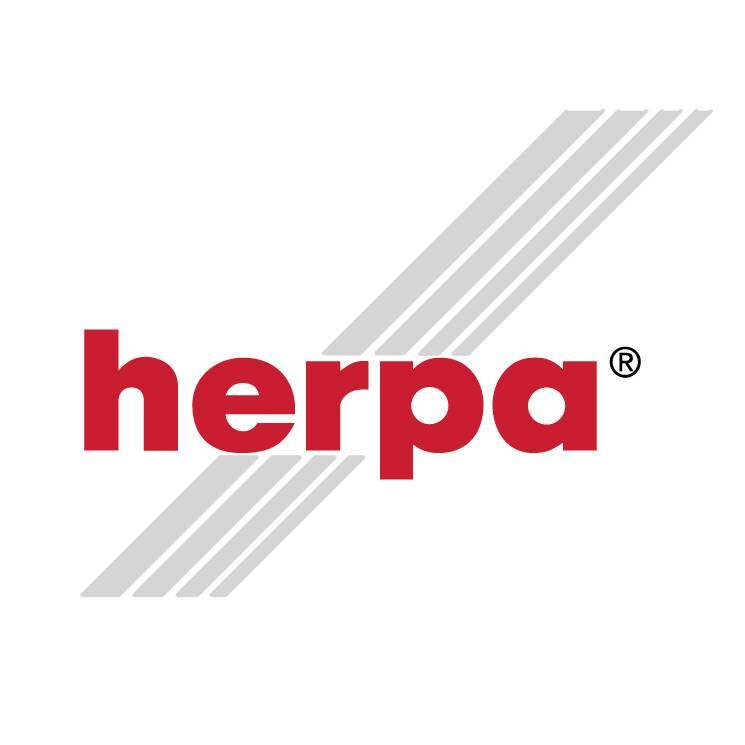 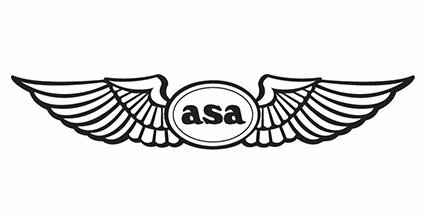 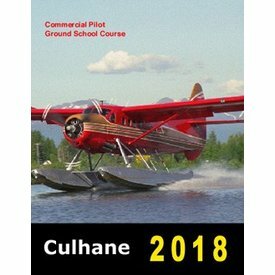 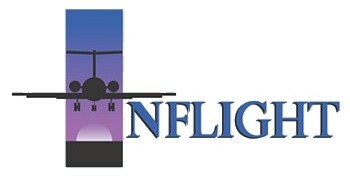 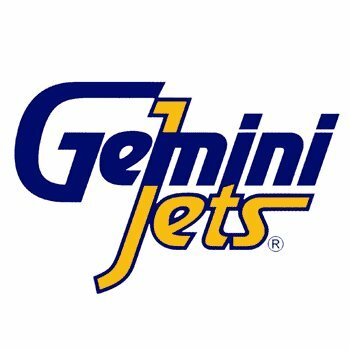 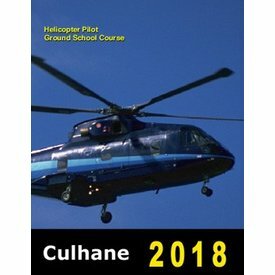 This useful self study course is dedicated to the CPL - Aeroplane standard and contains all required subjects to self study for the Transport Canada Commercial Pilot Aeroplane Written - CPAER...…….. 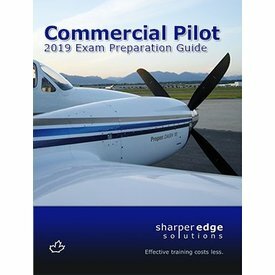 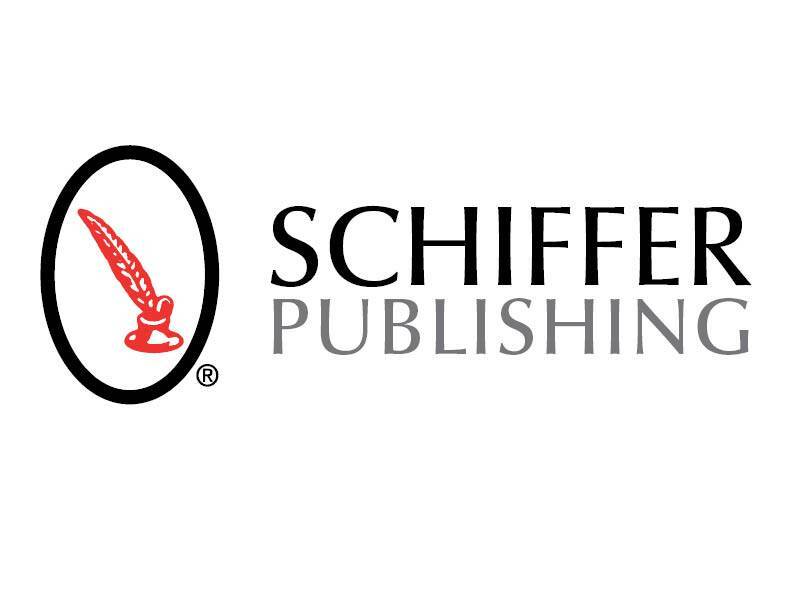 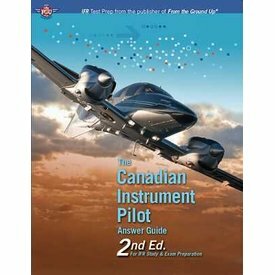 This supplemental exam text contains 12 sets of realistic sample examinations (1,200 questions) for the Canadian Commercial Pilot (CPAER) written exams...……….